How are you supposed to bat your eyelashes when there’s little there? Sure you can apply pounds of mascara. Sure you can go with fake eyelashes. But those could leave you looking like some B movie queen who’s trying to hang on to a fading career. What if you could grow your own beautiful lashes? You can with Latisse®, the eyelash growth system offered by Dr. Jones. Latisse® is the first of its kind eyelash growth system. It is a prescription treatment that is applied to the upper lashes once daily to stimulate the lashes to grow naturally, giving you the thick, long lashes you’ve always wanted. The discovery of Latisse® was accidental, as many discoveries are. Scientists at Alergan (the company that also created Botox) were working on an eyedrop to relieve intraocular pressure in the eye. 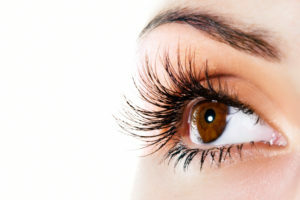 Subjects in the test found that their eyelashes grew during the study, so the company began testing the active ingredient, bimatoprost, specifically for growing eyelashes. It proved effective and the FDA approved it in December 2008. It is believed that the bimatoprost increases the anagen phase (that’s the growth phase) of the eyelashes. But Latisse doesn’t work overnight. You apply the product nightly on the upper lash, as if it were eyeliner. The bimatoprost in Latisse stimulates the lashes to grow. The treatment works gradually and your eyelashes will experience real growth over time, generally 12 to 16 weeks. But you must stay with it — once you start the treatment, the topical solution must be applied continuously each night until you achieve the desired results. 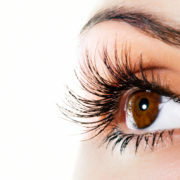 Latisse is the first and only eyelash growing system that is approved by the FDA. Latisse improves the appearance of eyelashes through the extension of the hair growth cycle that results in longer, thicker, fuller eyelashes. Latisse requires one application per day taking only a minute or so. Patients see improvement after four weeks of continuous treatment, with full results coming within 16 weeks. After discontinuing use, your lashes will gradually return to their pre-treatment appearance. 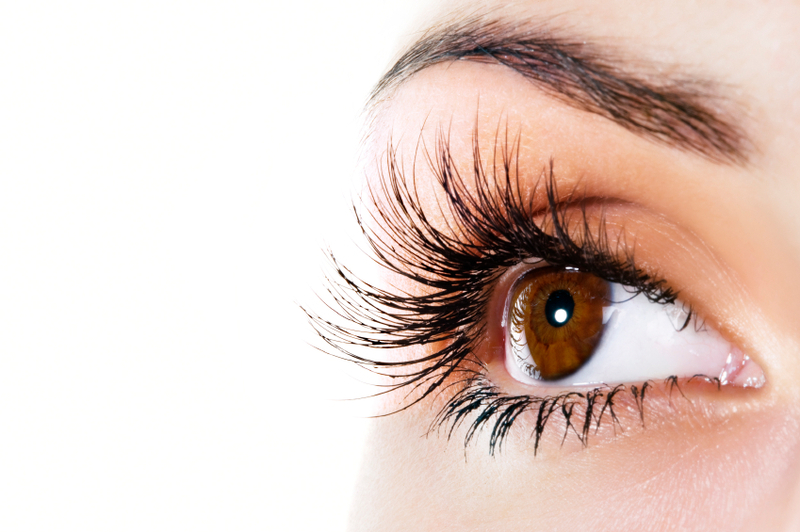 Most patients see a 25% increase in lash length. Most patients experience a106% increase in lash thickness/fullness. Most patients see an18% increase in lash darkness. Interested in getting longer, fuller eyelashes without the hassles of mascara? Call us at 405.418.5400 and let’s see is Latisse will work for you.